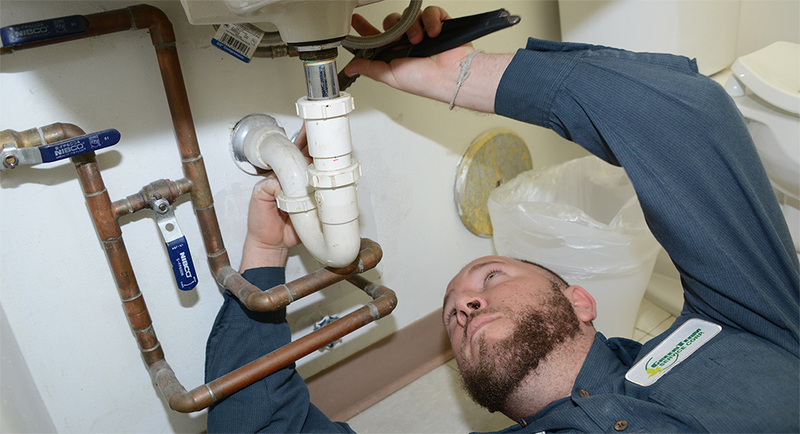 The International Plumbing Code (IPC) is produced by the International Code Council (ICC), formerly ICBO. It produces all kinds of codes: fire, building, zoning. It seems to have a code for every purpose. That’s because they make money from the sale of lots and lots of code books. We estimate that the ICC will generate over $4,000,000 in sales in Washington State for every three-year cycle. All of it out of Plumbers and Contractors wallets (and Consumers). They are using every tactic they can to push a code change that only they benefit from. 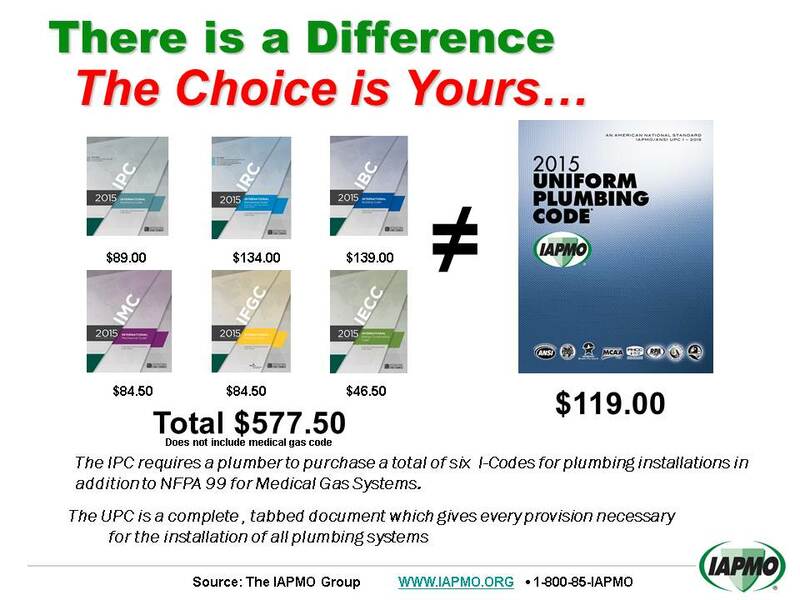 Click to see the comparison between the UPC and the IPC costs.